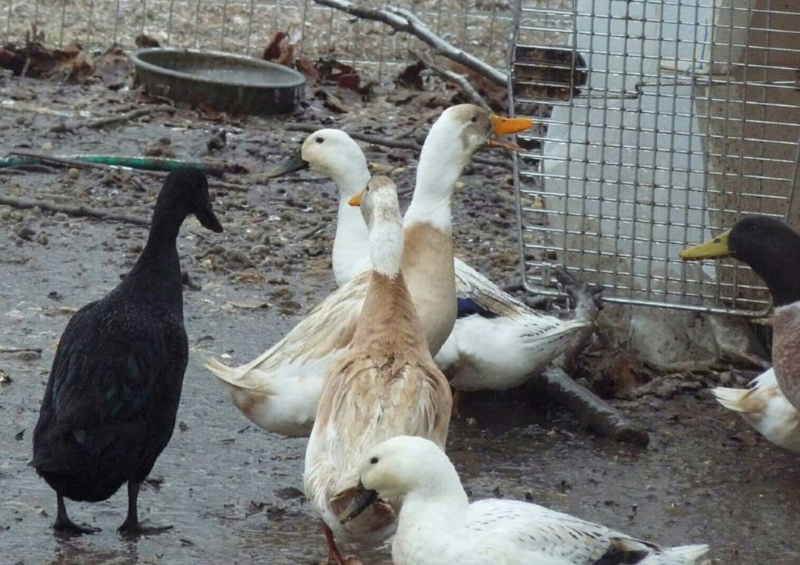 Waterfowl on sale everyday and sale priced all season long at Cackle Hatchery®. 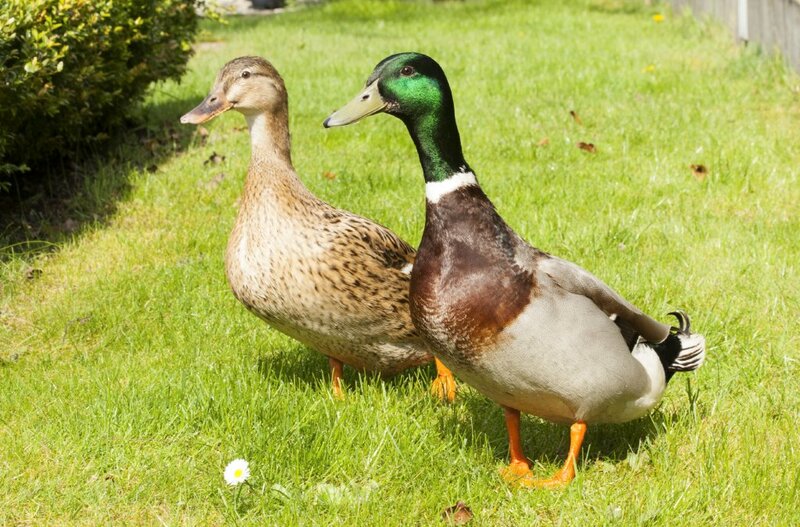 We offer types of duck breeds and geese breeds at discounted prices. 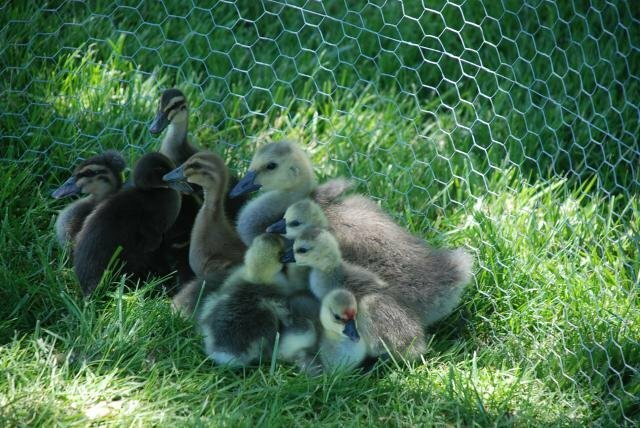 So get your ducks in a row and check out the assortments on this page. 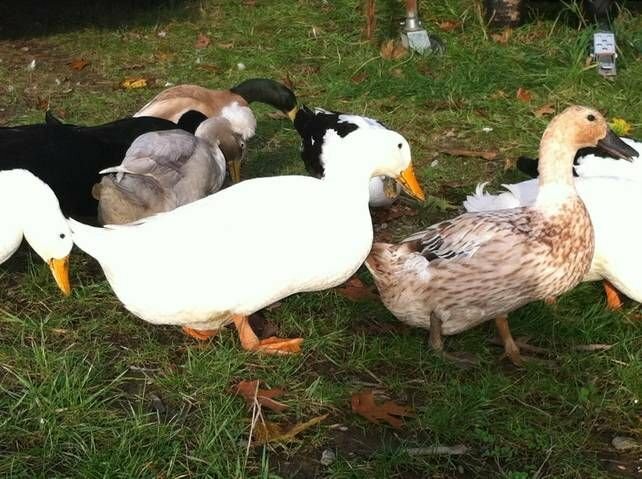 These cute waddle walkers and iconic quackers are great entertainment and good pets for your farm or ranch. All of these baby waterfowl can be socialized with humans through imprinting and thinking you are their mother and follow you everywhere. 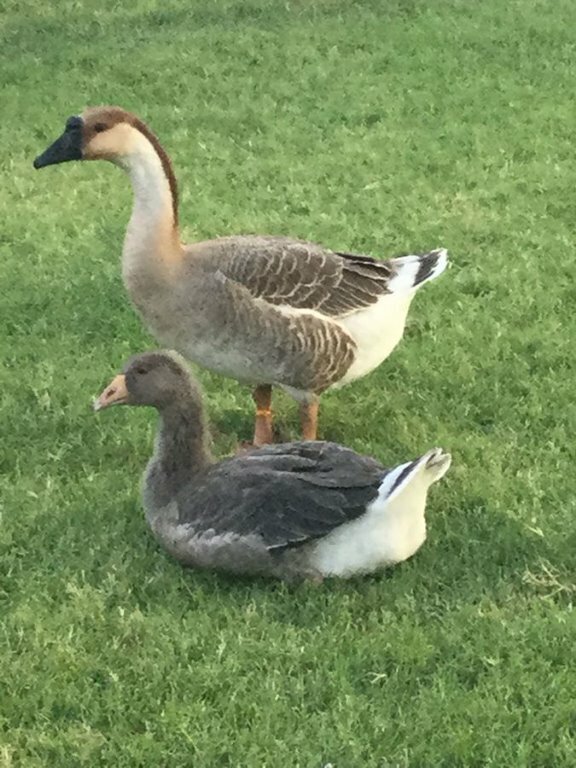 So have some fun raising some ducks or geese for pets.